Heather is an award-winning actor, producer and writer. She founded SOS Productions in 2013. After years of being on many film, television and commercial sets as an actor, Heather began producing some of her own projects. Heather produced the award winning comedic short film “House Broken”. In addition to producing, Heather also co-wrote the film with Andy Peeke, with whom she also co-stars. “House Broken” had its premiere at the Garden State Film Festival in 2016. It went on to play at numerous film festivals WIN a number of awards: GOLD REMI– WorldFest Houston 2016, SILVER AWARD– LA Film Review 2016, BEST ACTRESS– Hang On To Your Shorts Film Festival 2017, BEST ORIGINAL SCORE – Long Island International Film Expo 2016. It was NOMINATED for several as well, including (to name just a couple) BEST COMEDY at Madrid International Film Festival 2016, BEST DIRECTOR OF A SHORT – Golden Door Film Festival 2016. “House Broken” is now available on Amazon and Amazon Prime! Following the success of "House Broken", her film “Lunch Thief”, which Heather wrote and in which she stars, had its online premiere as “Daily Short Pick” with Film Shortage. Next up… Heather is currently in pre-production with SOS Productions on the 1970’s thriller “Victim No. 6”, written and directed by Nancy Menagh (the award-winning writer/director from “As It Seems”). The film stars Heather, along with Russ Russo (“An Act of War”, “Catch Hell”) and Rachel Farrar (“The Looming Tower”, “The Knick”). “Victim No. 6” will film spring 2019! 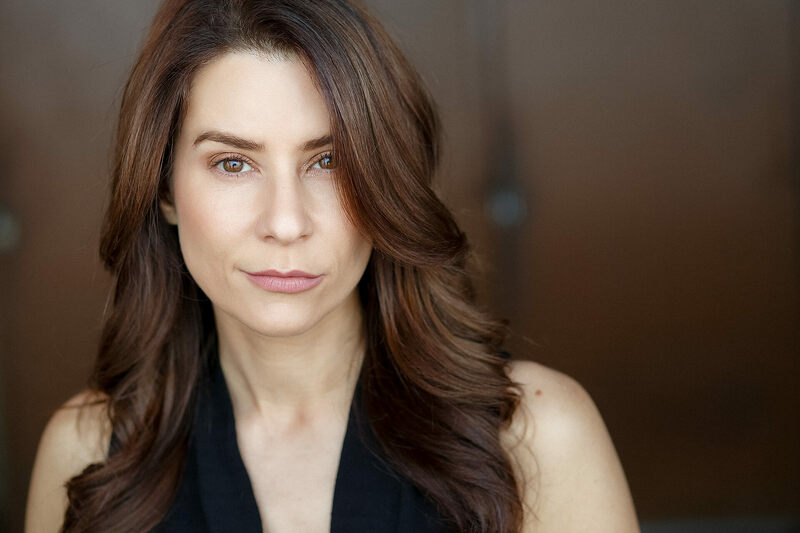 Heather is also a member of New York Women in Film and Television and she is on the board of directors for the Garden State Film Festival, New Jersey’s Premier Independent Film Festival. “HOUSE BROKEN” Now Available on Amazon! “VICTIM NO. 6” Now in Pre-Production! It’s here! It’s here! Our ONLINE WORLD PREMIERE on Film Shortage! Watch “HOUSE BROKEN” Now on IndieFlix! BEST ACTRESS Award for Heather Brittain O’Scanlon!!! We’re nominated for BEST NJ COMEDY SHORT and BEST ACTRESS!  Join the SOS Productions newsletter.